London's Christmas shoppers have been warned. A naked Dereck Chisora is coming to a street near you. The heavyweight had promised to streak down Oxford Street - in the name of charity - if he recorded his fourth successive victory of the year. And he did just that, stopping Ondrej Pala at the Copper Box Arena on Saturday night. 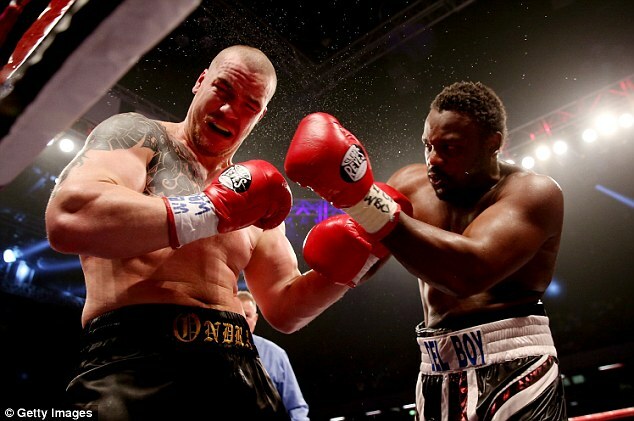 Chisora, who unsuccessfully challenged Vitali Klitschko for his world title in 2012, will now set his sights on another crack at the big prize in the new year. Pala, hailing from the Czech Republic, brought a record of 32 wins from his 36 contests. 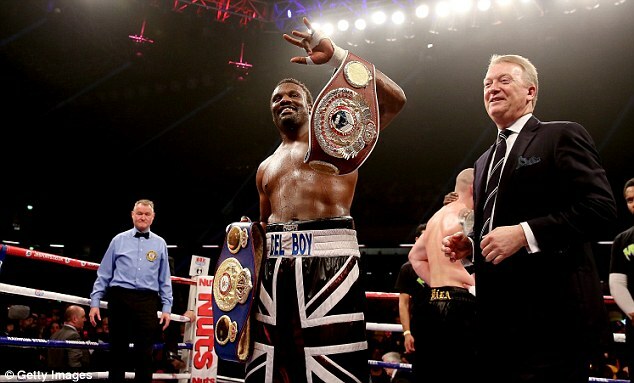 Chisora was defending his WBO Intercontinental title while the WBA International belt was also on the line. And it was he who started brightly, landing the first flush punches with a right-left combination. Pala was keen to hold, something the Danish referee was quick to stop. 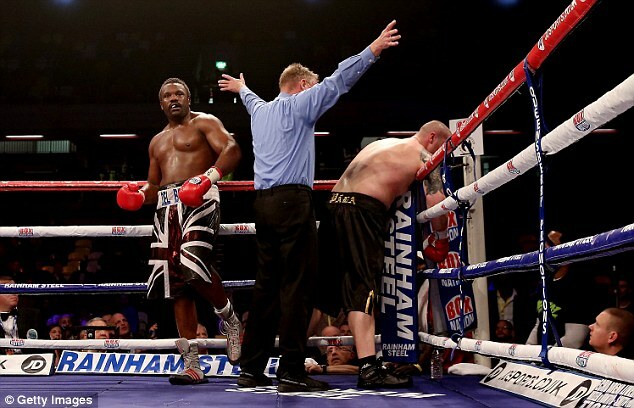 Chisora then landed in the clinch before shipping a straight left having neglected his defence. The Londoner responded well however, working on the inside to head and body with Pala pinned in the corner. 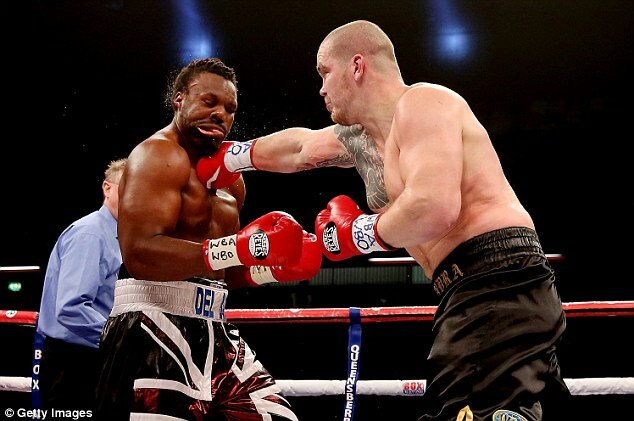 But, as in September when he won the European title against Edmund Gerber, Chisora was given a fright when he was staggered in the second round. He back-pedalled to regain his senses before tying Pala up to buy himself more time. The pair briefly engaged on the ropes as the visitor edged the round. But any hopes he had of causing an upset were extinguished in the third session. The early work was done at close quarters before Pala enjoyed the better of an exchange against the ropes. 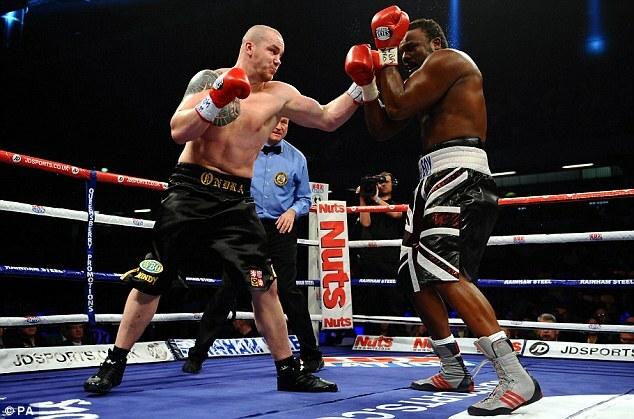 But Chisora returned fire with fire before a succession of clubbing shots forced his opponent to turn his back. 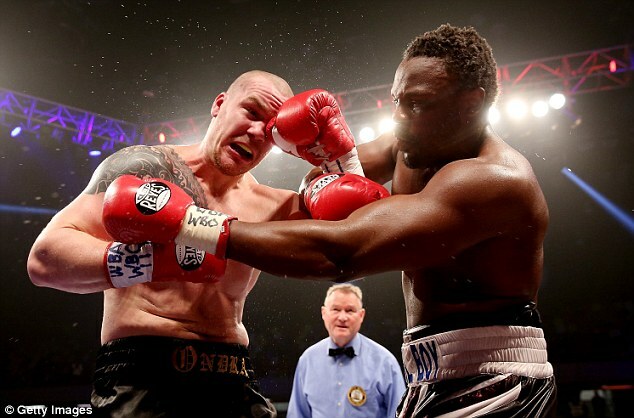 Chisora, wrongly, landed a shot to the back of the head before the referee stepped in.